What do art lovers like? Simple, pieces of great artwork. But how do you know he or she will like what you have in mind? Well, it is hard to judge especially when dealing with a person who has a larger collection of artwork. The good news is, no one can reject a great piece of unique artwork that is nothing close to anything from this world and art lovers aren’t exceptional. If planning to get your art lover friend, sibling, parent or mate a gift that would force him or her to smile even when you are not in good terms, try this gift and see how quickly things can change. If you live in an old boring house, you might want to do some remodelling so that you can continue to enjoy living in it. For an art lover, he or she would probably want to add some new pieces of artwork. And by artwork, I mean something whose beauty would last a lifetime. Ceramic Figure Wall Decals is like a fiction turned to reality and your birthday friend, mate or sibling will undoubtedly like it. Check out why. 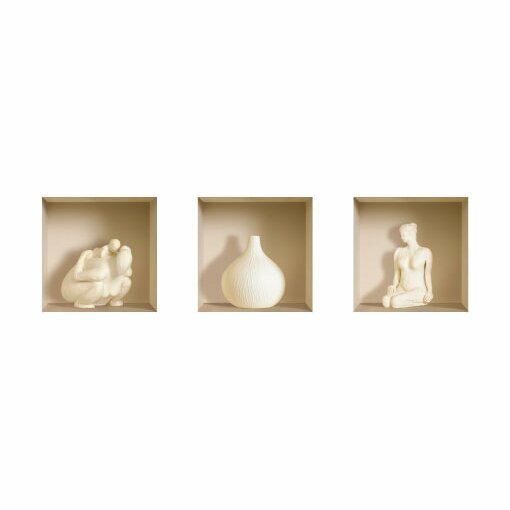 Just as the name suggests, it is a ceramic figure wall decal that gives out a 3D effect. One of the reasons your friend would like it, is the fact that these wall decals are designed to trigger curiosity. Just when you thought you were looking at a great image of 3D curving, touching it will surprise you, why? Simple, it isn’t as 3D curving, but an impression of it. 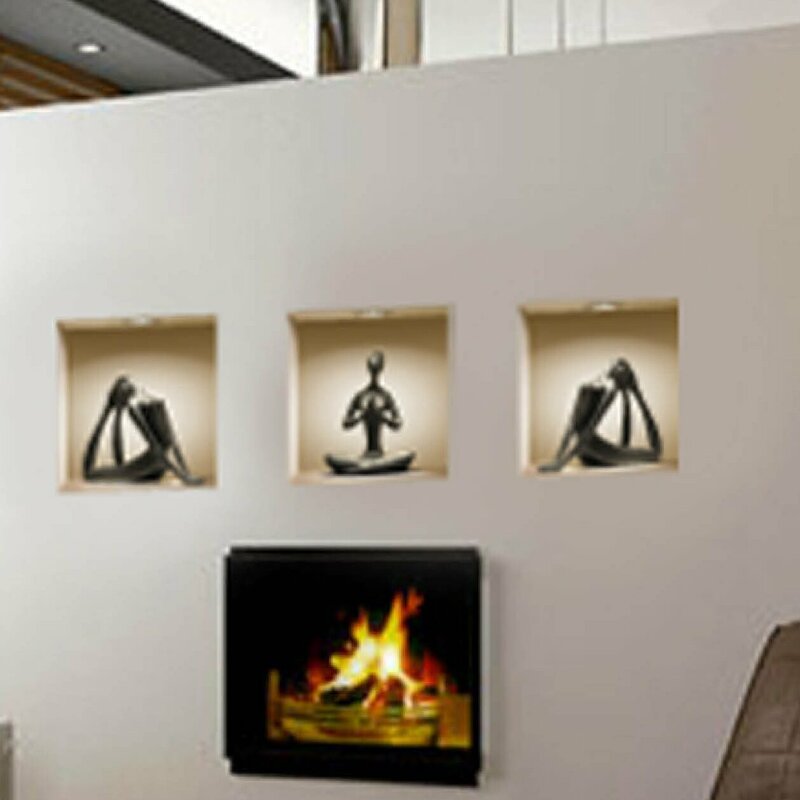 These wall decals were designed to make the work of a person who would like to add some pieces of artwork either on his or her shelves, walls or any other place he or she wants to make changes. It produces a 3D effect that would make one believe that it is a curving on your wall. Check out it great features. What describes 3D wall decals? Unless he or she tells you before you come to a decision, it is hard to know exactly a gift that will make your friend, mate or sibling genuinely happy. This is because he or she will probably have what you are planning to get him or her. However, there are gifts that you can’t just come across when window shopping. 3D illusion wall decals are made by a creative mind and one of the rarest gifts you will ever come across.